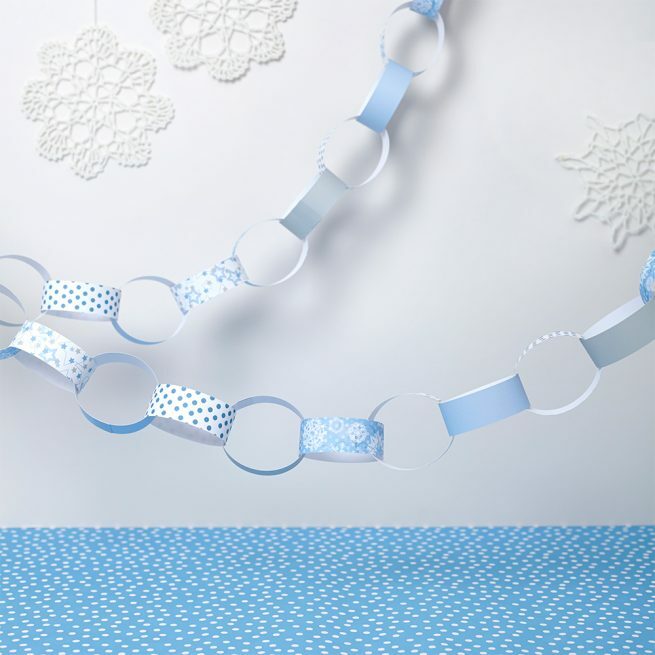 Create your own garland this Christmas with these cute blue paper chain kits. 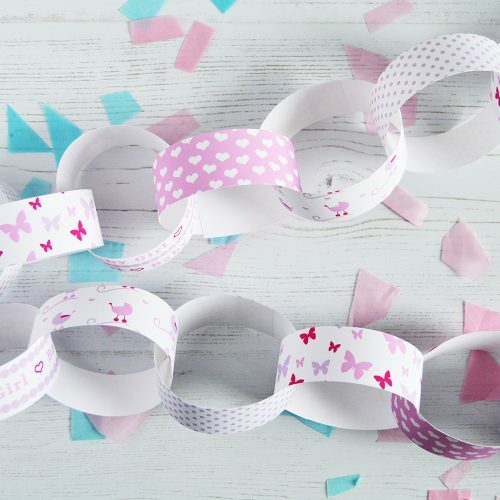 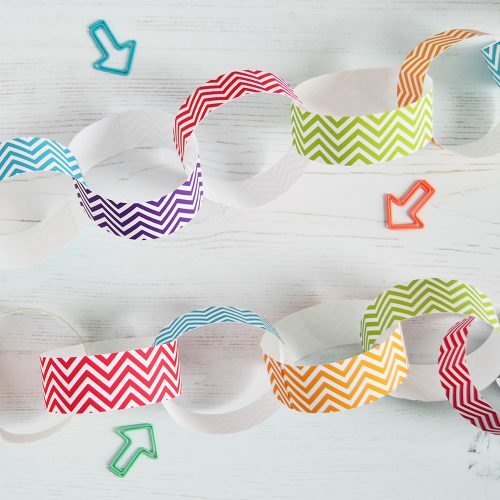 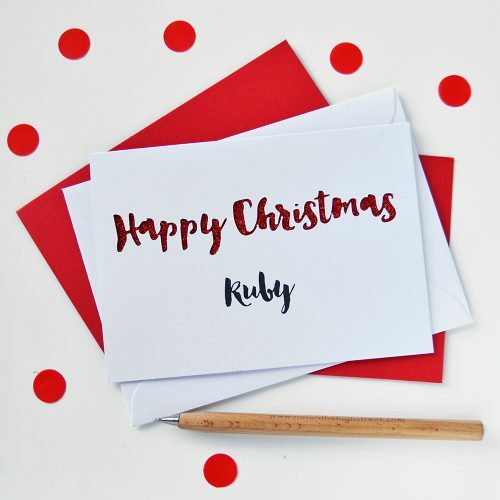 The perfect seasonal activity for children or adults – simply loop the paper strips, peel off the self-adhesive tabs and interlink them together to create your chain. 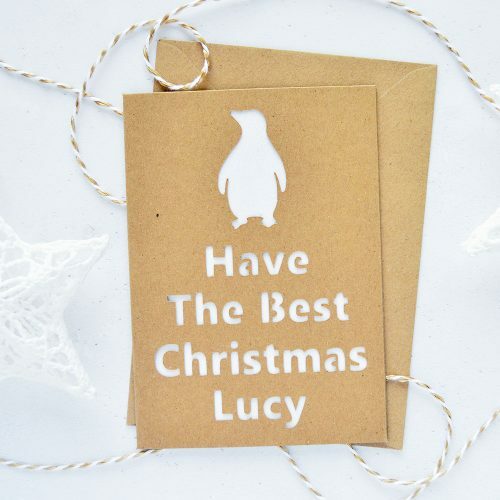 These Christmas decorations are perfect for decorating your home – hanging across the ceiling, over the fireplace or around your Christmas tree. 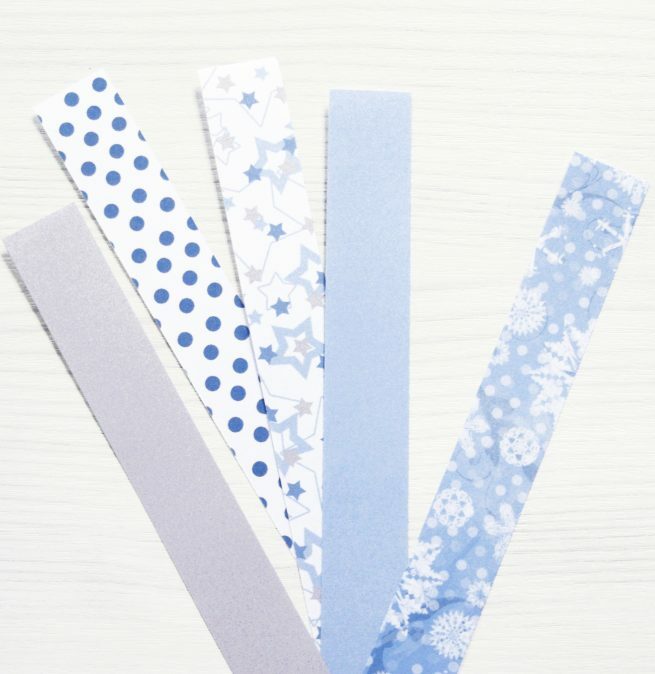 Each pack includes contains 30 strips of paper in a selection of festive designs and colours – snowflakes, blue and silver stars, blue polka dots, blue and silver. Each pack makes a chain of at least 2 metres.